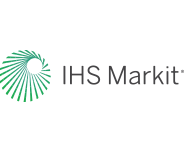 Global Sector PMI indices are compiled from responses to questionnaires sent to purchasing managers in IHS Markit's global PMI survey panels, covering over 27,000 private sector companies in more than 40 countries. Indices are available for the basic materials, consumer goods, consumer services, financials, healthcare, industrials, technology and telecommunication services industry groups, and sub-sectors of these groups. Global output of technology equipment fell for the first time since June 2015 in March. This reflected a third drop in new orders in the past four months in the sector. Overall activity in the wider technology sector rose, reflecting expansion in software & services. 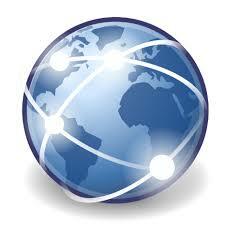 March data also revealed an ongoing downturn in the global automobiles & auto parts sector. Output and new orders both fell for the sixth month running, albeit at slower rates than in February. 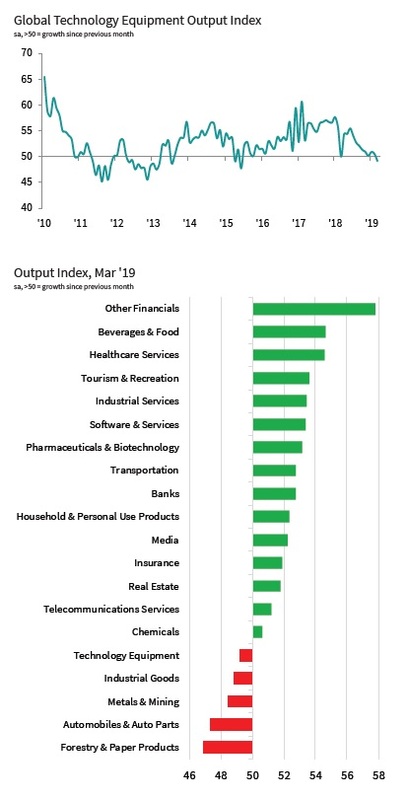 Other sectors that posted lower output in March were all manufacturing-based, including forestry & paper products, metals & mining and industrial goods. For the second month running, all four component sectors of the financials group registered higher business activity. Of these, the strongest growth was seen in other financials, which includes consumer financial services, investment services and specialised financial services. The Global Sector PMI data provide corporate planners and decision makers, economic analysts, policy makers and investors with a powerful and unique database with which to monitor business cycles by industry. Sector trends over time can be tracked as well as relative performance between sectors, allowing identification of key growth industries and the drivers within them. The dataset provides monthly indicators of business trends across variables such as output, order books, prices, inventories and employment for eight major groups including: basic materials, consumer goods, consumer services, financials, healthcare, industrials, technology and telecommunication services; and a further 26 sectors and subsectors of those groups.